Transatlantic cruises go to several countries. We break down the Atlantic crossings so you can find the cruise you want. Transatlantic Cruises from Florida: Cruise to Europe from Miami, Fort Lauderdale, Port Canaveral or Tampa. 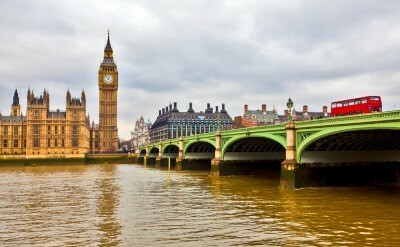 Transatlantic Cruises from New York: England is the destination of all of these cruises on the luxurious Queen Mary 2. USA to Denmark: Cruises from the United States to Copenhagen in Italy. Departures from Florida. USA to England: The route of the frequent New York to London voyages. Also available out of Tampa, Miami, and Fort Lauderdale in Florida. USA to Ireland: Cruises from the US to Dublin and Cork in Ireland. Leaving from Florida and Boston. USA to Italy: Cruises from the United States go to Rome and Venice in Italy. Departures from Florida. USA to Netherlands: Cruises from the US to Amsterdam and Rotterdam in the Netherlands. Departures from Florida and Boston. USA to Portugal: Cruise to Lisbon from the USA. Voyages out of New York and Florida. 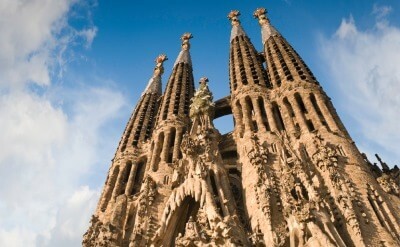 USA to Spain: Barcelona is the destination of cruises from America to Spain. The ships leave from Miami, Tampa and Fort Lauderdale Florida. Round-trip Transatlantic Cruises: cross the Atlantic and return. The ultimate in cruising between the US and Europe.